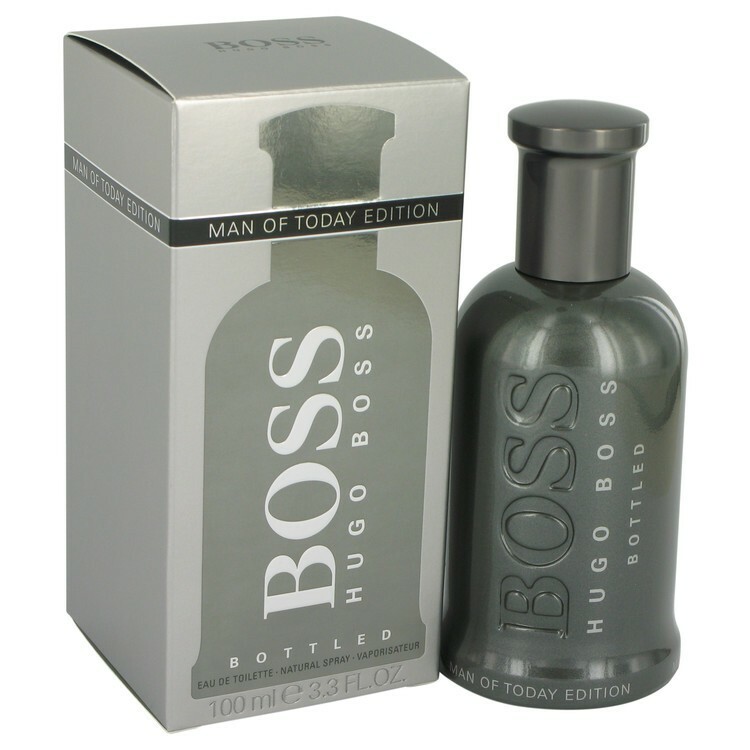 A symbol of masculinity, the HUGO BOSS BOSS Bottled Eau de Toilette Spray Man of Today Edition presents a collector’s edition fragrance that celebrates 20 years of the iconic BOSS Bottled scent. Made to empower and inspire the man of today, this limited edition fragrance holds the same legendary BOSS Bottled scent as the original; its contemporary aesthetic and chic design represents the effortless style of its wearer who is understated and sophisticated. The distinctive Man of Today scent opens with a burst of refreshing citrus, awakening the aromatic core of geranium and cinnamon for a spicy, masculine twist. As the scent unfolds, creamy facets of vanilla and sandalwood melt the contrasting tones of amber for a warm and seductive dry down.